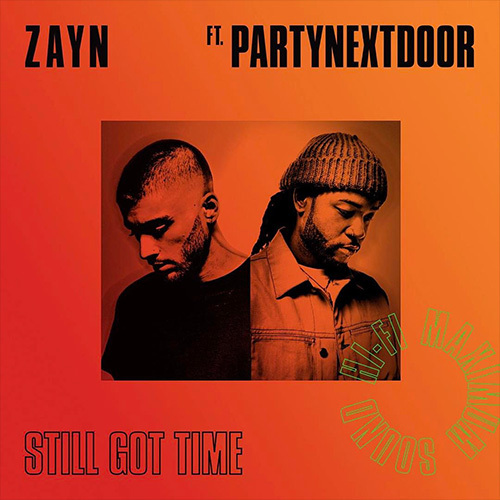 ZAYN returns with “Still Got Time” featuring PARTYNEXTDOOR after splitting from the One Direction boy band. First, he joined Chris Brown on one of his “Back To Sleep” remixes. 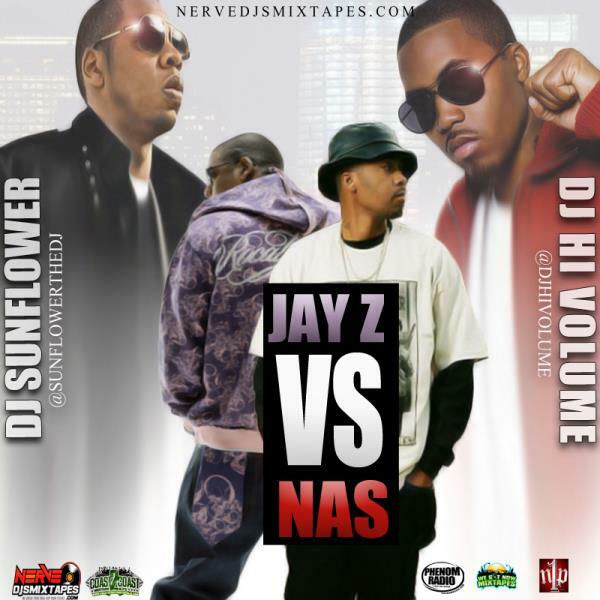 Then he called on Lil Wayne for his “Pillow Talk (Remix).” And, lastly, he assisted M.I.A on “Freedun” with Polow Da Don. Looks like he’s doing well for himself! 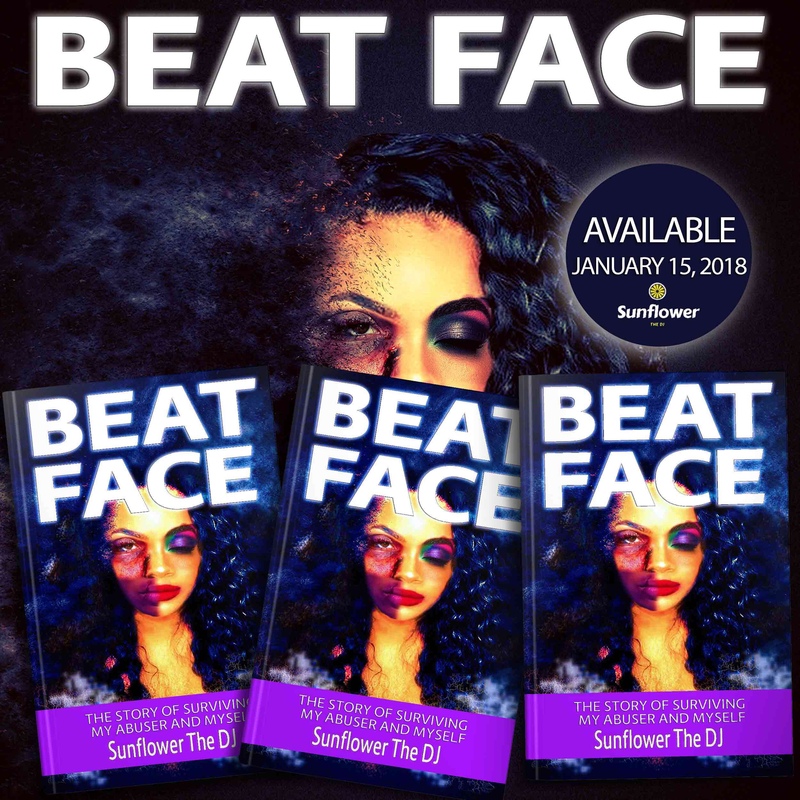 Check out the track below!